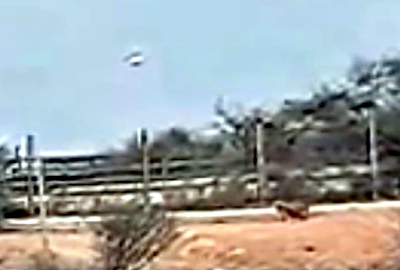 Boy Records UFO In Small Town In Chile, Frightening Farm Animals, Aug 4, 2015, UFO Sighting News. 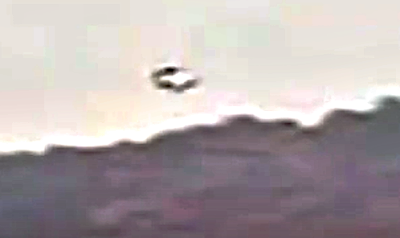 This unusual sighting took place a few days ago of a UFO flying over the town of Limache located in the province of Marga Marga, Region of Valparaíso (Chile). 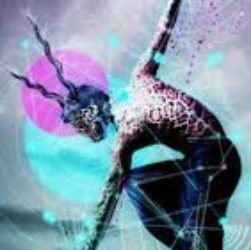 The event took place on the afternoon of August 4, 2015, when a surveillance camera that is located in a building of Limache, registers the presence of a mysterious object that by turning on itself, flies slowly and low over the houses and farms. You can also see a cow running along the fence, frighted by the UFO above it. Great catch, and 8 amazing minutes of raw footage. 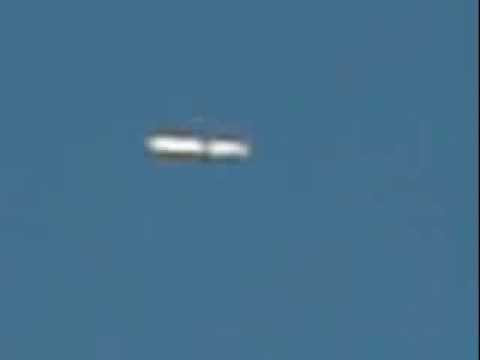 Latest UFO sightings this cylinder UFO was captured hovering above Brazil, this is a photo that one eyewitness was able to capture, these craft are becoming a common sighting above Brazil. Characteristics - These unidentified crafts are a common sighting above Brazil. 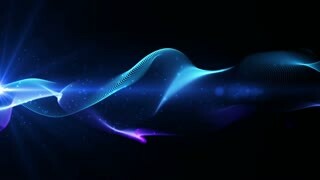 Latest UFO sightings this cylinder UFO has been captured flying above Cheshire England, the unidentified craft was stated to be flying slowly, one witness managed to capture this photo. 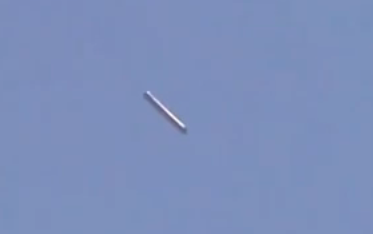 Characteristics - This grey cylinder shaped craft has been spotted above England. Latest UFO sightings this cylinder shaped UFO has been captured hovering above Brazil, the unidentified craft looks to be silver in colour and was witnessed by many people, below is a photo of what someone captured. Characteristics - Cylinder shaped craft hovers above Mexico. Latest UFO sightings this cigar UFO has been captured hovering above Santa Rosa California, the unidentified craft looks to be orange in colour, a local eyewitness captured this photo. Latest UFO sightings this cigar UFO has been captured flying in a active volcano, this amazing footage was captured by webcam, it even made the news. 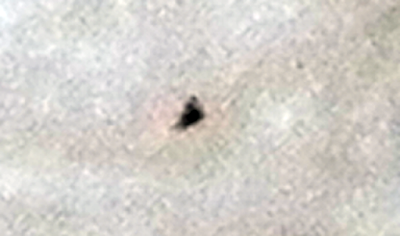 Characteristics - The silver UFO can be seen flying in a active volcano. 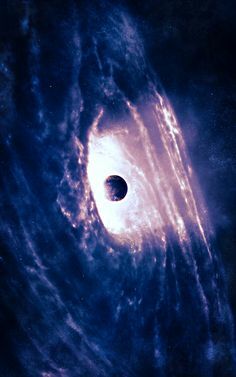 Latest UFO sightings this cigar UFO has been captured in a NASA photo, the mysterious object looks to be orbiting around earth, the object is black in colour. 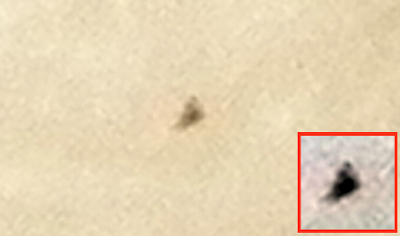 Characteristics - Large cigar UFO spotted in NASA photo. Latest UFO sightings this cigar UFO has been captured flying above Germany, the unidentified UFO was caught on a webcam. In the last shot you can see no craft. Characteristics - Mysterious cylinder shaped craft spotted on a webcam. Latest UFO sightings this cylinder shaped UFO has been captured hovering above Ohio, the UFO was said to be hovering in the same place, the eyewitness managed to capture this photo. Characteristics - This mysterious craft was spotted by a eyewitness while driving they managed to capture this photo. Latest UFO sightings this cigar UFO has been captured hovering above Texas in 1957, one local eyewitness captured this photo. Characteristics - Many eyewitnesses spotted this cigar shaped UFO hovering above Texas, this is one of the clearest photos that was taken. Latest UFO sightings this silver cigar UFO has been captured hovering above Germany, the local eyewitness has stated the craft looked like it was covered in a silver coating, the captured the photo below. Characteristics - Cigar shaped UFO spotted flying above Germany. Latest UFO sightings this cigar shaped UFO has been captured hovering above New York, many local eyewitnesses spotted this unidentified object. Characteristics - Local eyewitnesses spot a large cylinder shaped UFO above New York. 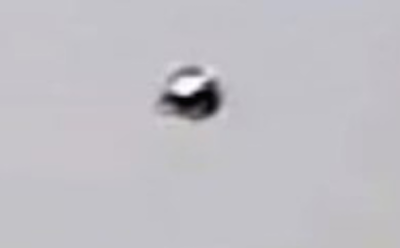 Latest UFO sightings this silver cylinder shaped UFO has been captured hovering above Manchester England. Characteristics - Mysterious cigar UFO spotted above Manchester. Latest UFO sightings this silver cylinder shaped UFO has been captured hovering above the US, this photo was taken by one of the eyewitnesses. 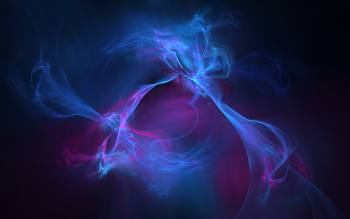 Characteristics - Many local eyewitnesses spotted this cylinder shaped object. 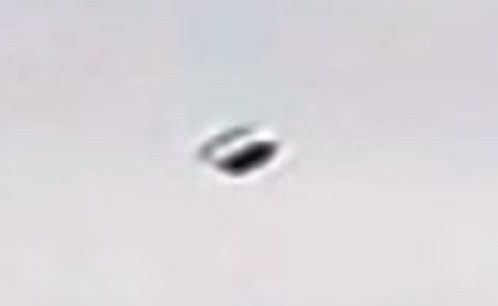 Latest UFO sightings this cylinder shaped UFO has been captured flying above Florida USA, the local eyewitness managed to capture the below image. 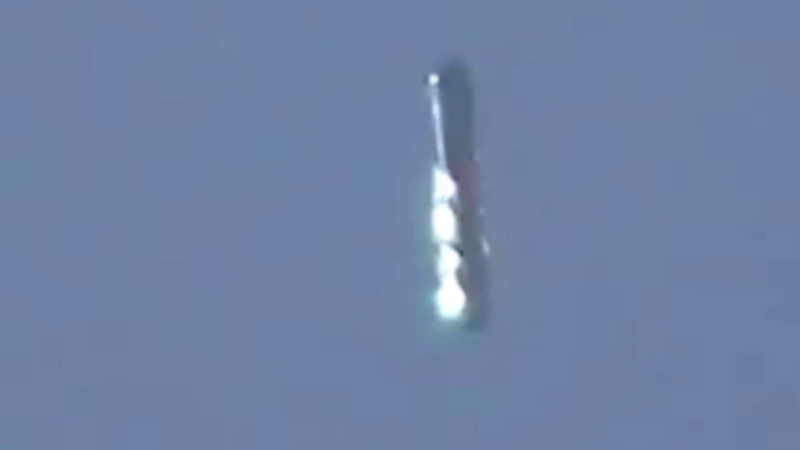 Characteristics - This craft was spotted by a local eyewitness hovering above Florida. Latest UFO sightings this cigar shaped UFO has been captured flying above Germany, a eyewitness was able to capture this photo. 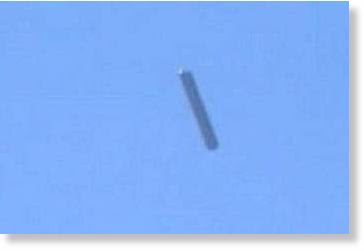 Characteristics - This cylinder shaped UFO has been spotted hovering above Germany. This cigar UFO sighting has been caught hovering above Brazil, this is a photo that one eyewitness was able to capture, these craft are becoming a common sighting above Brazil. This cigar UFO sighting has been caught flying above Cheshire England, the unidentified craft was stated to be flying slowly, one witness managed to capture this photo. This cigar UFO sighting has been caught hovering above Brazil, the unidentified craft looks to be silver in colour and was witnessed by many people, below is a photo of what someone captured. This cigar UFO sighting has been caught flying above Santa Rosa California, the unidentified craft looks to be orange in colour, a local eyewitness captured this photo. This cigar UFO sighting has been caught flying in a active volcano, this amazing footage was captured by webcam, it even made the news. 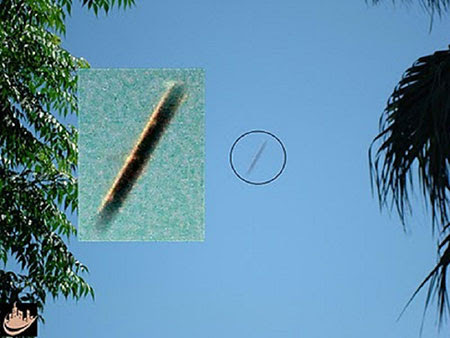 This cigar UFO sighting has been caught in a NASA photo, the unidentified crafts looks to be orbiting around earth. This cigar UFO sighting has been caught flying above Germany, the UFO was caught on a webcam. In the last shot you can see no craft. 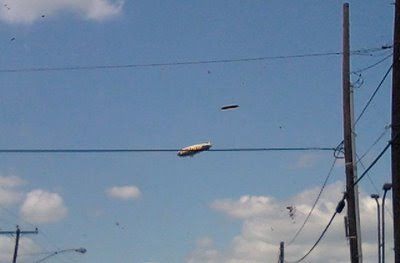 This cigar UFO sighting has been caught flying above Ohio, the UFO was said to be hovering in the same place, the eyewitness managed to capture this photo. 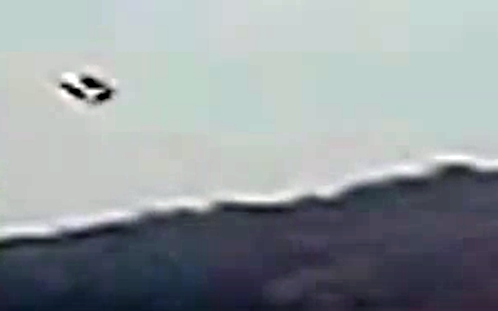 This cylinder UFO sighting has been caught flying above Texas in 1957, we can see what clearly looks like a cylinder shaped craft just hovering motionless, one local eyewitness capture this photo. This cigar UFO sighting has been caught hovering above Germany, the local eyewitness has stated the craft looked like it was covered in a silver coating, the captured the photo below. 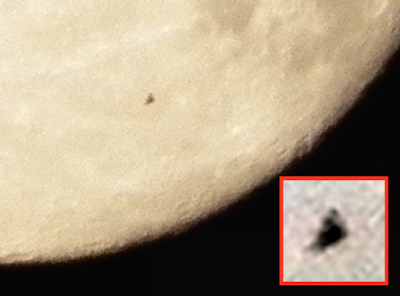 Pyramid UFO Flys Past Moon, Caught On Camera, Aug 2015, UFO Sighting News. I've got to admit, I've seen a lot of UFO photos, but this one takes the cake. Its a flying pyramid in front of the moon. This pyramid is similar to the Egyptian pyramids in that its three sided, and we can see two of those sides. This must be close to the moon, because there is light reflecting off the upper side of the pyramid, while the bottom side is darker, which tells us its facing a different angle.